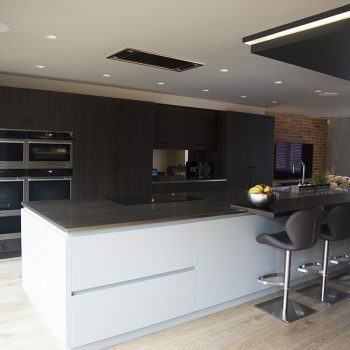 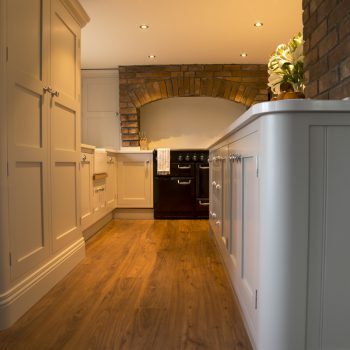 At Daniel Scott Kitchens we use our expertise to create bespoke kitchens from a range of different styles. 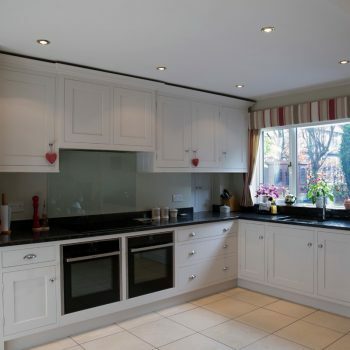 To provide you with some inspiration for your next kitchen project, here is some information on some of the different kitchen styles to get you started. 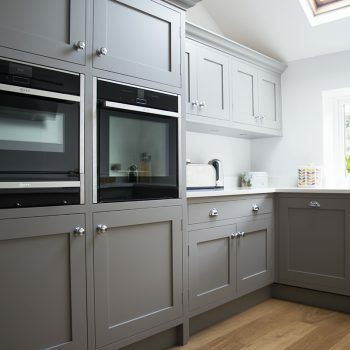 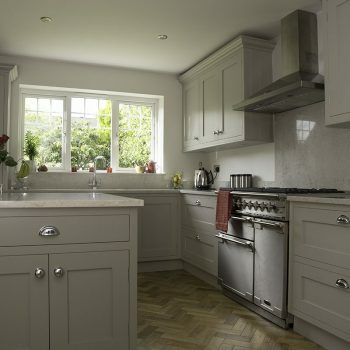 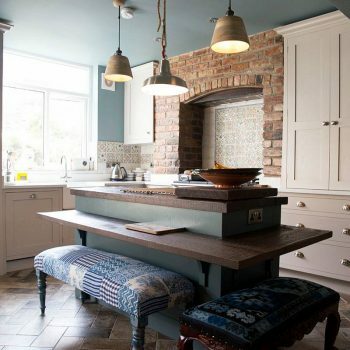 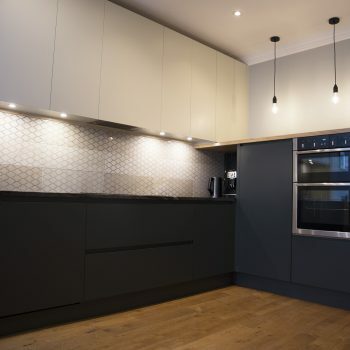 Whether you’re looking for a sleek modern kitchen, a quaint country kitchen or a traditional kitchen we are confident we have the experience and craftsmanship to exceed your expectations. 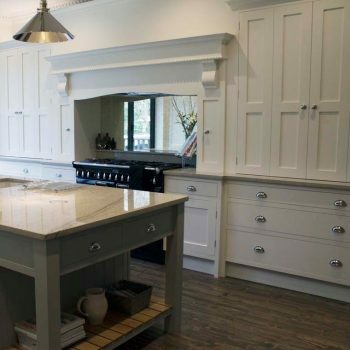 Don’t worry, we know it’s not always possible to but a label on your idea.